While every reasonable effort is made to ensure the accuracy of this information, we are not responsible for any errors or omissions contained on these pages. 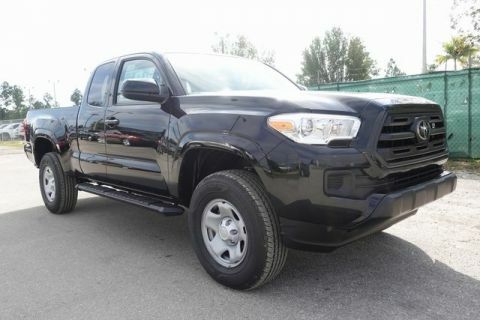 Price excludes taxes, tag, title, registration and $899 dealer documentation fee. Advertised price may include available cash incentives that may not be combined with other special offers. 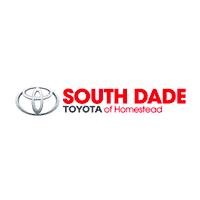 Please verify any information in question with South Dade Toyota. GET A NO HASSLE QUOTE. 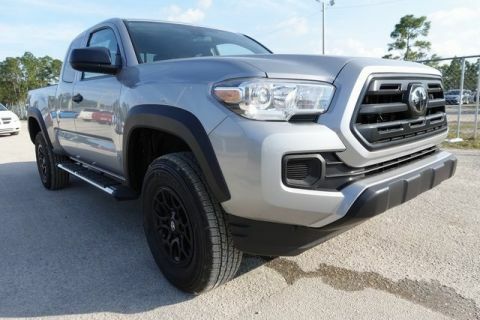 $1,355 off MSRP! 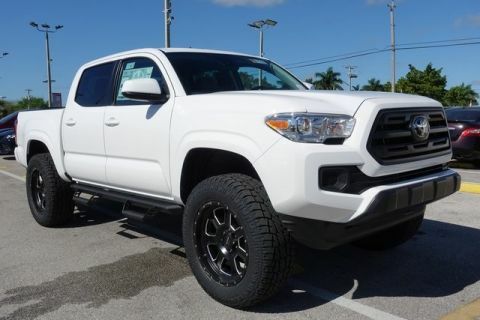 Our commitment to our customers continues post-sale, as well, with our South Dade Toyota of Homestead Advantage Experience program. 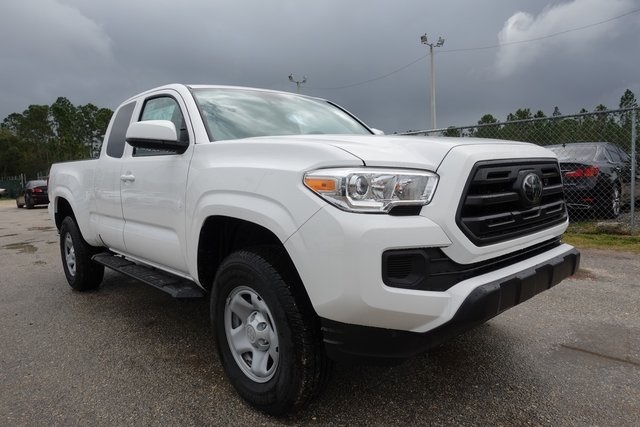 That program includes a lifetime limited non-factory warranty on all new Toyota models and eligible pre-owned vehicles for an unlimited amount of time and miles at no additional cost, a free first oil change and tire rotation, a full tank of gas and other perks. It’s just one more way to show our customers in and around Homestead how much we care.